Okay kinda a spoiler, but not really, but kinda, but I mean….COME ON!? ARE YOU SERIOUS!? Like after everything they went through in the first book you really can’t cut these two some slack can you? Don’t get me wrong, I loved Point of Retreat as a follow-up book, it hit all the right places and did amazing things….but I mean….Seriously? And if you’ve read the book you’ll know what I’m talking about, if not….well….then read the book and you’ll still know what I’m talking about and then you’ll understand why I’m wtfing. But other than that, this was a solid follow-up and a definite must-read by Colleen Hoover. 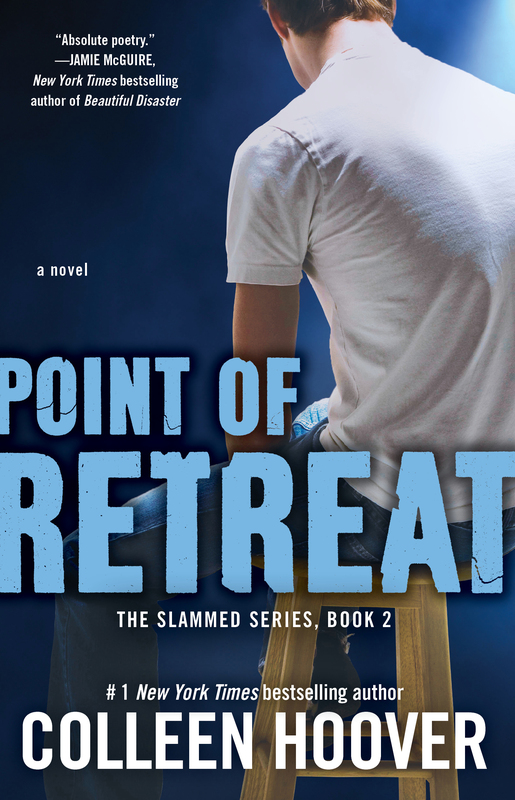 The sequel to the book that started it all, Point of Retreat by Colleen Hoover is a brilliant follow-up to Slammed, which follows the relationship between Will and Lake. These two have gone through so much and have taken on responsibilities that some people couldn’t even fathom at their age. Barely adults themselves, they’ve taken on the roles of parent and guardian to their two younger brothers, and my god do they make it look easy. Of course their relationship isn’t perfect and of course there will be hiccups along the way, but who could have guessed that the thing that brought them together could be something that tears them apart. Secrets are often the reason people get hurt and it’s just better to rip of the bandage right away. Will needs to decide where his heart lies and has to prove beyond a shadow of a doubt that his place is with Lake. I think I liked this book a lot better in terms of flow in comparison to the first one; it just didn’t feel as jumpy as the first one. In terms of feels…I think there were more frustrated feels than anything. I mean you can’t blame Will and Lake for their poor decision making at that age…they’re so young, so I forgive them. But at the same time…you really have to try to be mature, especially with no guardians to guide you with their wisdom. Overall though, I think they all did a really good job given their situations and how they acted upon them, so A for effort. Will and Lake obviously have some issues they need to work out and that’s cool, but they can’t just focus on themselves, they have other people to worry about too. I don’t want to say anything bad about them but they do seem sort of….Mary and Gary Sue ish…where they’re just too perfect…even their flaws are sort of perfect, sort cut-outs… But again, not going to say anything bad since it was Hoover’s second novel. I’m not saying there’s anything wrong about them being cut outs, I think I’m just saying that they may be too perfect…or their story is. Lots of drama, lots of heart break, and lots of tears, but thankfully these two eventually get their happily ever after. That’s not a spoiler right!? Again, following Hoover’s work, I can see why she’s so popular and has gained the popularity that she has. 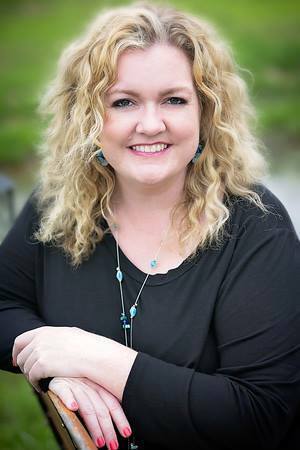 Her novels are a hit, they’re passionate, raw, emotional and just flow so easily. I definitely look forward to reading more and following her work.